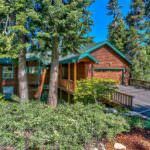 Price Changed to $274,900 in South Lake Tahoe! 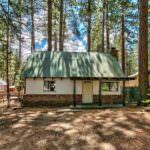 3370 Deer Park Avenue South Lake Tahoe CA offered at $274,900Continue Reading! 236 Uplands Way South Lake Tahoe CA offered at $809,900Continue Reading! 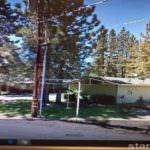 914 Comstock Way South Lake Tahoe CA offered at $355,000Continue Reading!